Set on 1500 feet of private beach, the resort offers 524 newly renovated rooms and is part of the historic Rose Hall Sugar Plantation Estate. 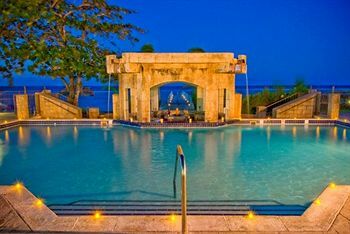 The Holiday Inn Sunspree Resort is just a five minute drive from Sangster International Airport and a 15 minute drive from downtown Montego Bay. It is also two miles from the Rose Hall Great House. 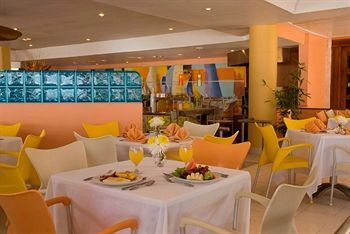 The all- inclusive resort includes three delicious meals and snacks, buffet or a la carte. 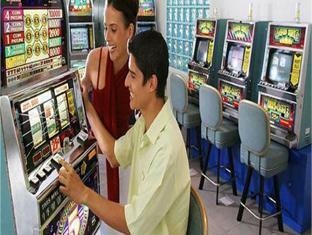 Facilities include a 9-hole mini-golf course, many water sports amenities and an electronic casino. 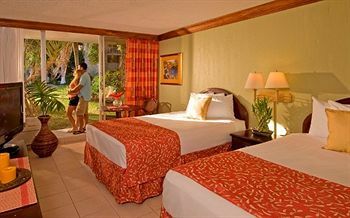 Having undergone a multi-million dollar renovation, the resort has a new and modern atmosphere. The three-star resort provides superior recreational facilities and a sprawling private beach.